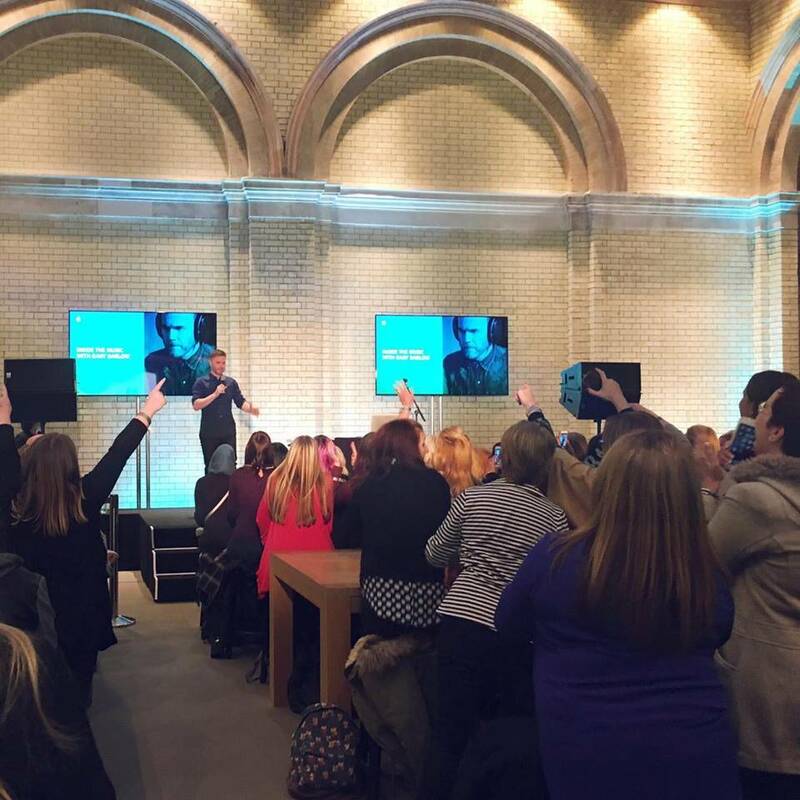 On Thursday I had quite an unexpected evening attending a Gary Barlow “Inside The Music” event at the huge Apple Store in Covent Garden and wanted to write a little bit about it, as I was quite impressed with the reasoning behind the event, and how surprisingly humble Gary was. Now, I wouldn’t call myself a Gary Barlow (or even a Take That) “fan”, but I have been known to enjoy a sing along when they come on the radio. However, when a friend was unable to attend this event and had a spare ticket, considering I work just along the road I thought I should probably head down and see what all the fuss was about. 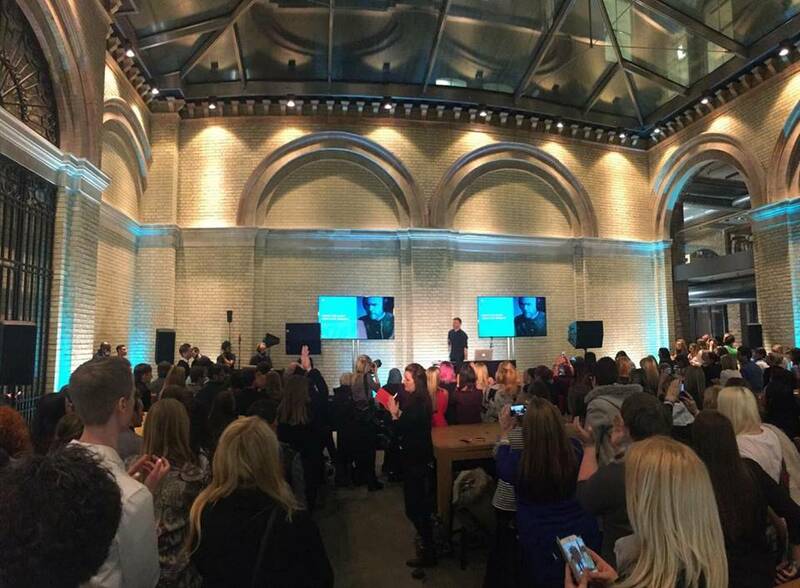 I think the event was limited to around 200(ish) people, so it was incredibly small (considering he performs in sold out arenas) and had a kind of “An Audience With…” vibe to it, with Gary talking about his childhood and how he developed his love for music. 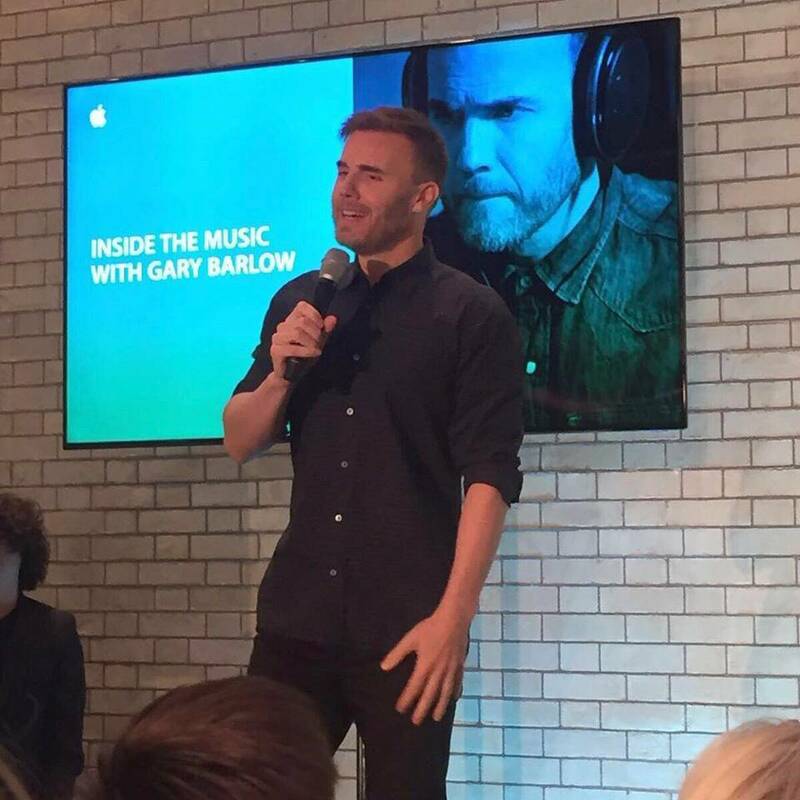 The purpose of the event was to introduce Gary Barlow’s award-winning creative process, in a new podcast series “Inside The Music“, which is a series of short films, available for free on iTunes, showing the process from initial inspiration right through to performance, available in five parts: Preparation, Inspiration, Composition, Lyrics and Performance. “Inside The Music” came about because at the end of 2015, when he was in New York hopping from studio to studio, having a great day mostly behind closed doors, he had a thought; “You know what? It’s amazing that no one sees this side of me, no one ever sees these days I have. I would have give my left arm to be able to have access to someone doing what I wanted to do!”, and he wanted to show his fans, fellow musicians and anyone else who was interested, what the process is for him when making music. During the hour he was there, Gary spent the evening talking about how he got to be where he was, from the age of 8, being completely obsessed with music, and everything about it. He had wanted to “climb inside that speaker & lift the bonnet” and understand what was making the amazing sounds he could hear, right up to joining Take That, writing their songs, having a solo career and even being dropped by his label – quite a tumultuous ride! 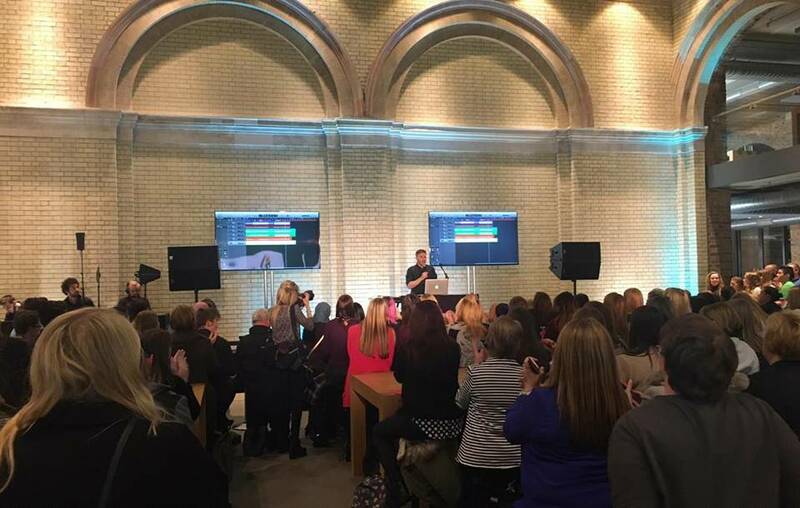 With the end of the event culminating in Gary showing his Macbook studio (as he referred to it) on the big screens behind him, literally showing the processes he follows when writing a song. He even gave us an exclusive listen to a brand new track (minus top line lyrics) he’s made for an upcoming film, which was pretty cool! His demeanor and presentation style was really calming and welcoming, and I was really taken back by how humble and likable he seemed. As someone who’s only ever seen short interview snippets, heard about him in the news or seen him mid performance in video clips online, it was actually really lovely that he was so easy to listen to, as he talked about all the things that he had been through and overcome, to get him to where he was today. I also just wanted to mention that after the event, on the tube home, I made friends with a lovely lady called Anita, who is quite the Gary Barlow fan, having even flown to Dubai to see him! She sent me some of the pictures she had taken as she was sat right at the front (so the close-up in this blog is thanks to her) and also told me the awesome story about how Gary had surprised her in May last year by performing at her wedding (!!) you can watch it on YouTube here! 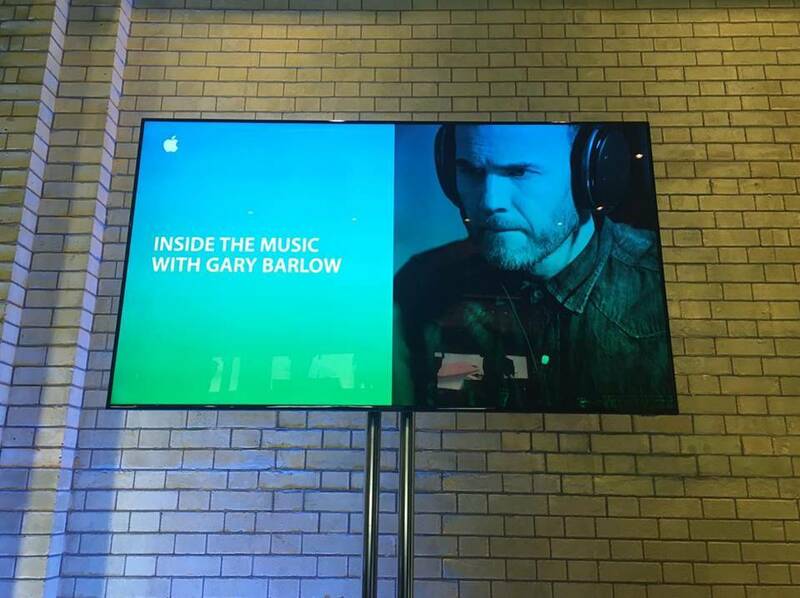 If you would like to download Gary Barlow‘s “Inside The Music“, you can find the podcasts for free on iTunes if you click HERE! 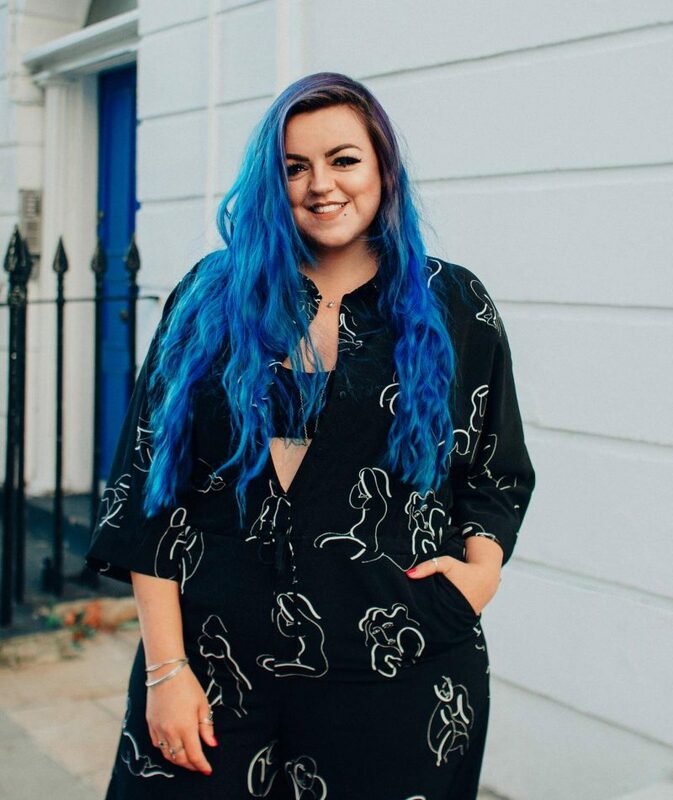 Hope you enjoyed this post, a little different to usual, but I thought if I found the evening/thoughts behind the podcast series interesting, then someone else might too! Think I found you in the back row – “food for thought for any singer I hope” Interesting listing.